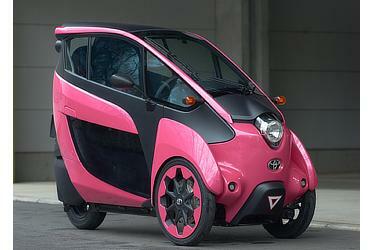 Tokyo, Japan, November 20, 2015―Toyota will begin Japan-based trials of a two-seater version of the i-Road, its short-range ultra-compact electric vehicle. The trials will be conducted as a part of the Open Road Project launched in July, and will start on November 21 in Tokyo's Shibuya Ward. While currently in use as part of a Toyota test project in Grenoble, France, the two-seater model has now received type certification from the Ministry of Land, Infrastructure, Transport and Tourism, making it eligible for use in Japan. The vehicles will be loaned for periods of approximately one month to users who plan to use them for two-passenger applications. By testing the vehicles in a variety of day-to-day situations such as commuting, shopping, and dropping off and picking up children, Toyota will assess the value of the i-Road in different capacities, including its potential to meet mobility needs that are not currently met. In order to meet the Japanese government's type certification requirements, some aspects of the one-occupant vehicle were modified to make two-occupant use viable. These modifications included changes to reflectors and vehicle-width indicators, and the addition of an Approaching Vehicle Audible System. The municipal government of Tokyo's Shibuya Ward has expressed interest in the convenience of the i-Road, and will conduct the trials with Toyota in an effort to study the possibility of community-based development for the future. A summary of the trial is as follows. Through this project, Toyota will seek to develop various products and services that build on the strengths of the i-Road. 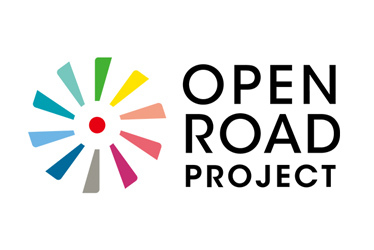 Test driver applications are being accepted, and information on planning and development of products and services will be released on the Open Road Project's website (http://www.openroad-project.com/). New categories of mobility such as the i-Road require not only enhancement of the appeal of the vehicle itself, but also simultaneous planning and development of products and services that can even further enhance convenience and marketability. Toyota will conduct planning and development with companies that possess a diverse range of technologies, in addition to loaning the i-Road to general consumers. The company will also engage in other undertakings with companies and consumers to create even better products with the aim of developing an urban environment that can make the most of the i-Road's strengths. General consumers (living in central Tokyo) as well as experts and creators. Toyota sought to recruit approximately 100 test drivers over the course of the year but as of the end of October, some 2,600 people have applied. A service that makes use of the i-Road's small size to use as parking spots narrow and empty spaces in city centers that are generally not used. Vehicle charging will be possible at some of the spots. 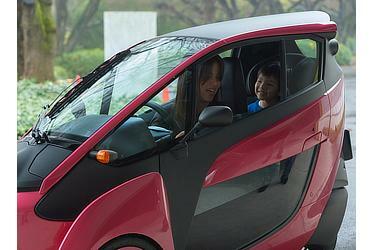 Test drivers can customize the i-Road by making original front parts and cup holders using a 3D printer.